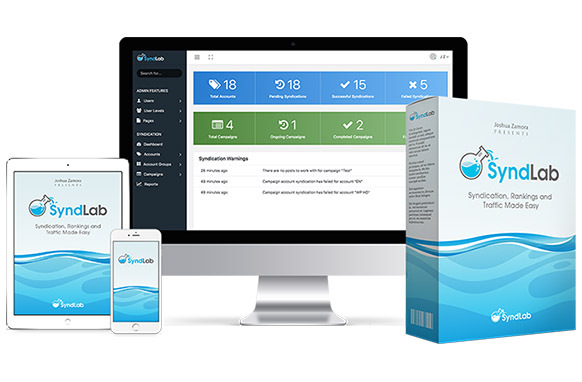 Imagine being able to create custom software on the fly with a few button clicks! You'll have your own full-scale software company, and we all know that software makes more money than any other IM product! Not only that - By default it builds your own mailing list for you that is more powerful than any other list building method on the planet! You just took yourself to the Next Level! 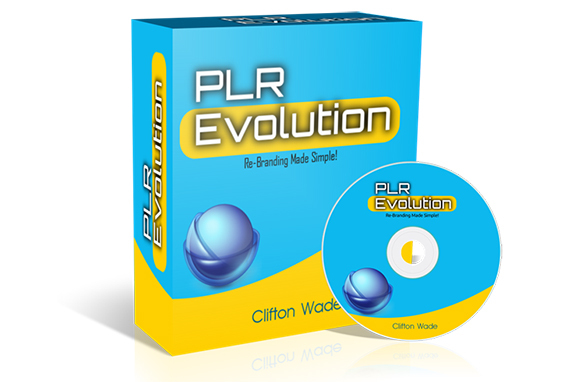 What is PLR Evolution? 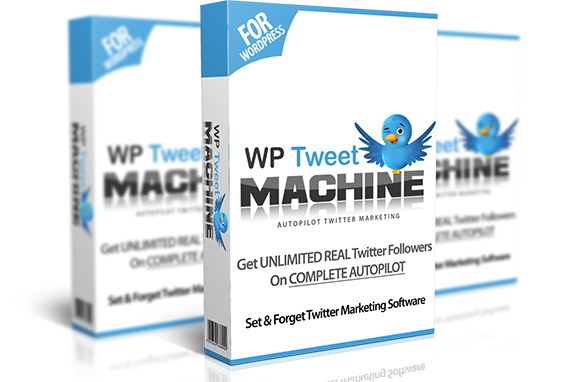 Well, it's a software that allows you to re-brand a PLR product in just minutes. This software can re-brand any type of files such as EXE, ZIP, PDF and TXT files. This software will basically create a splash page to force users to see your advertisements. An interaction is required so they must click your advertisement before even proceeding to your software. Think of it as a potential double purchaser. An image creating your software splash screen page as a tool to your product they have just purchased. List building is essential, no matter how big of a marketer you are. 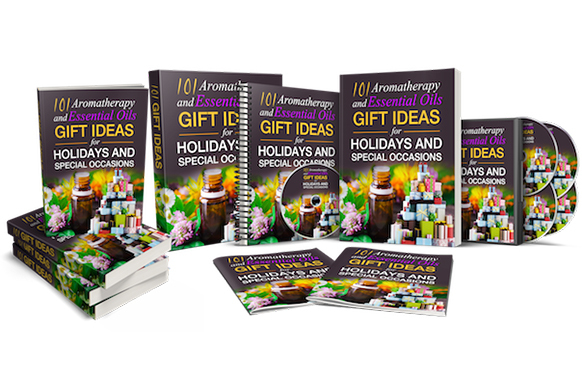 The most valuable asset a marketer has is his or here list. You have a built in an opt-in form built into the software itself. You now have a splash screen advertisement. 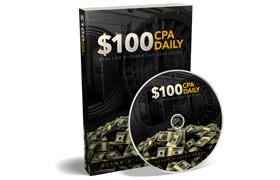 This software will change the way you PLR. Just keep this in mind, not only you can build software on demand with a few button clicks, but by default will be able to build your lists on auto-pilot.